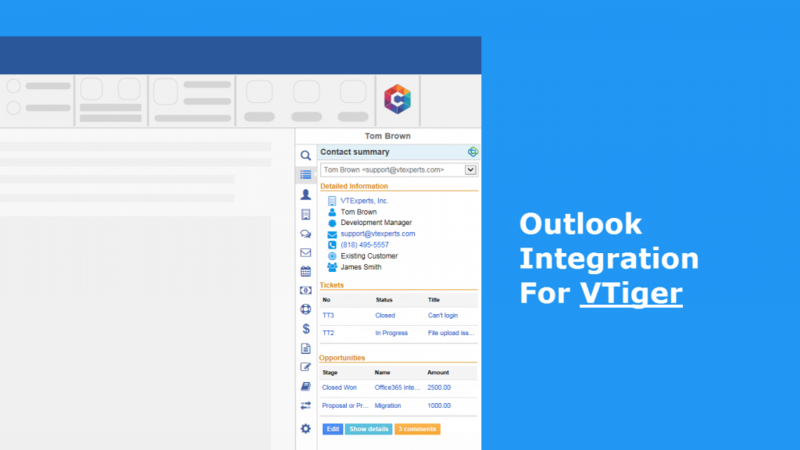 We are excited to announce that Outlook Plugin for VTiger is now available in official Microsoft Marketplace! The plugin can be installed with few clicks and appears on your Outlook/Office 365 immediately! 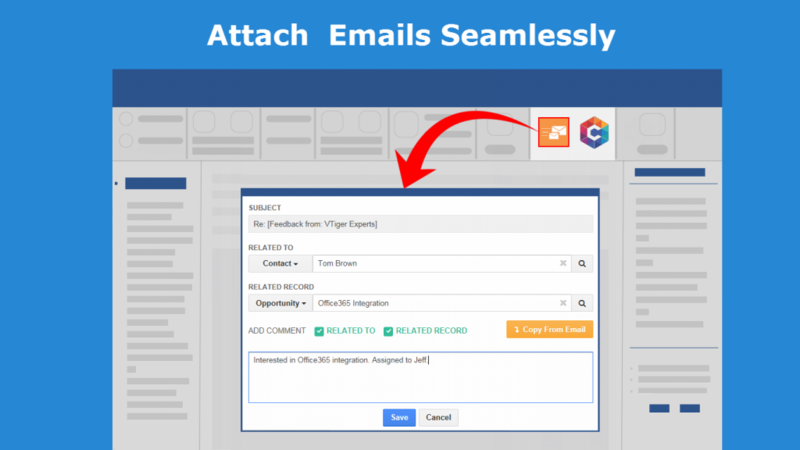 It will also automatically be available for everyone in your organization. For any questions or issues – please contact us at help@vtexperts.com.